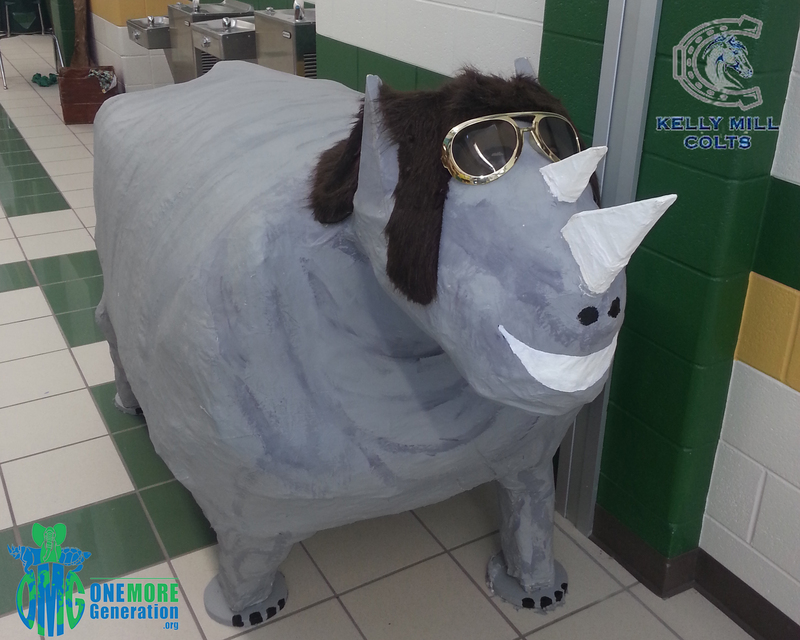 Olivia and Carter learned about the issue of rhino poaching during their first visit to South Africa. 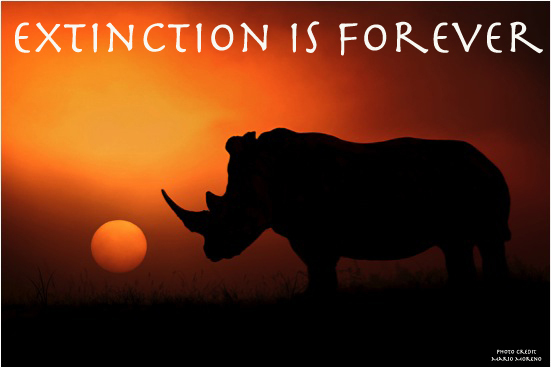 They learned that at the current rate of poaching, all five remaining species of rhinos on this planet will be extinct in their lifetime. When they returned they launched their Rhino Letter Writing Campaign that led to their travel to South Africa to deliver over 10,000 letters written from youth around the world. 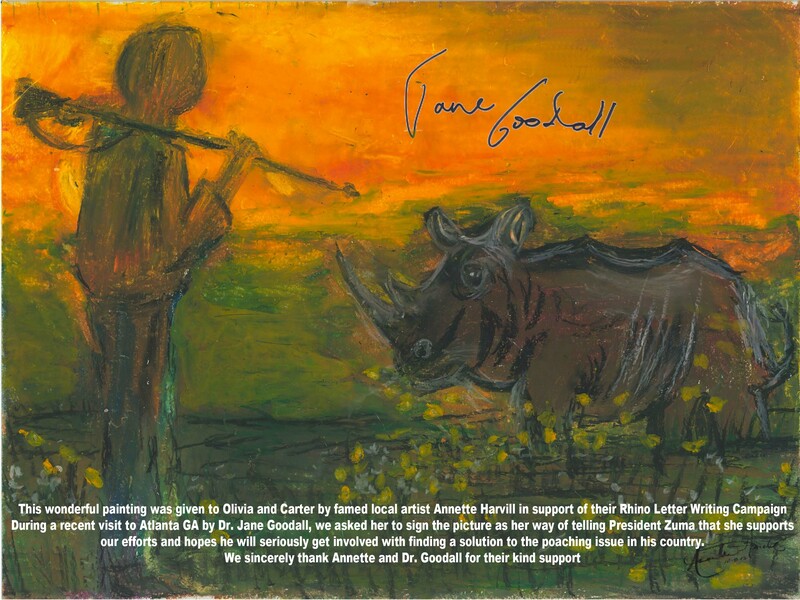 This trip was documented and inspired the production of Rhinos United. 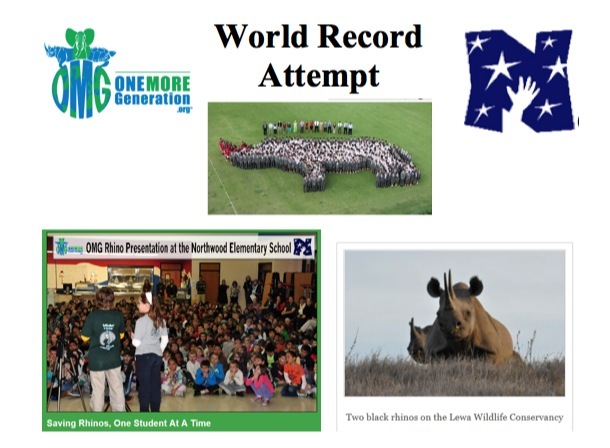 You can check out other One More Generation Rhino news and initiatives below. After months of hard work, the producers from Red Sky Pictures (who created their own nonprofit “It’s Your Planet”) have launched the following video trailer to show the world what is happening to rhinos..
Do Rhinos Stand a Chance? 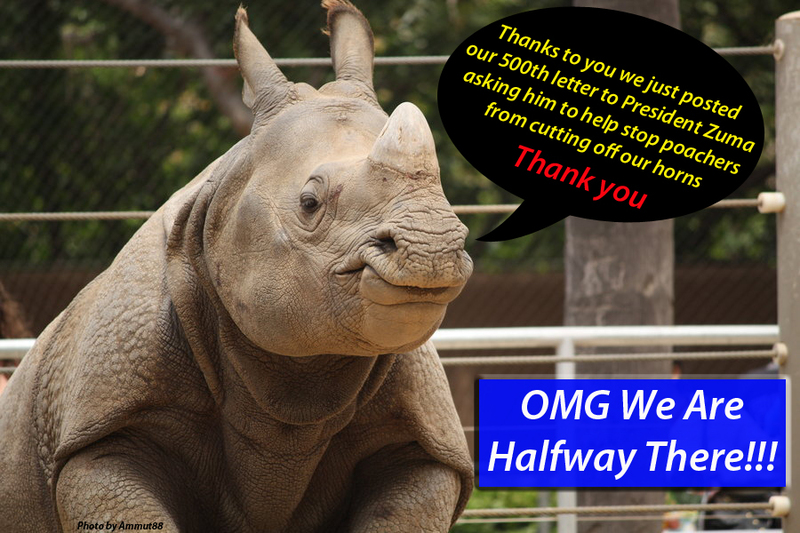 Well, it has been just over a year since we launched our Rhino Letter Writing Campaign. Olivia and Carter will be visiting South Africa from Oct 25, 2013 and will be partnering with the Green Wall of Africa and RHINO SA. A film crew will document their journey. 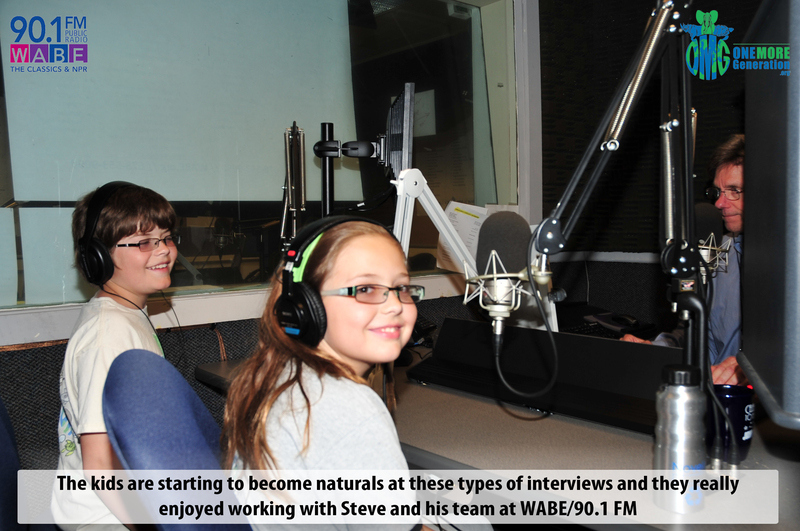 Recently Olivia and Carter were invited to WABE/90.1 FM where they were interviewed by their Morning Host Steve Goss. Olivia and Carter were recently invited to come and present to the students at Northwood Elementary School. School Principal Dr. Ritu Ahuja, and Asst. Principal Ms. Nikol Boyd, invited the kids to come and share their story about how they started OMG and about their latest initiative the Rhino Letter Writing Campaign. 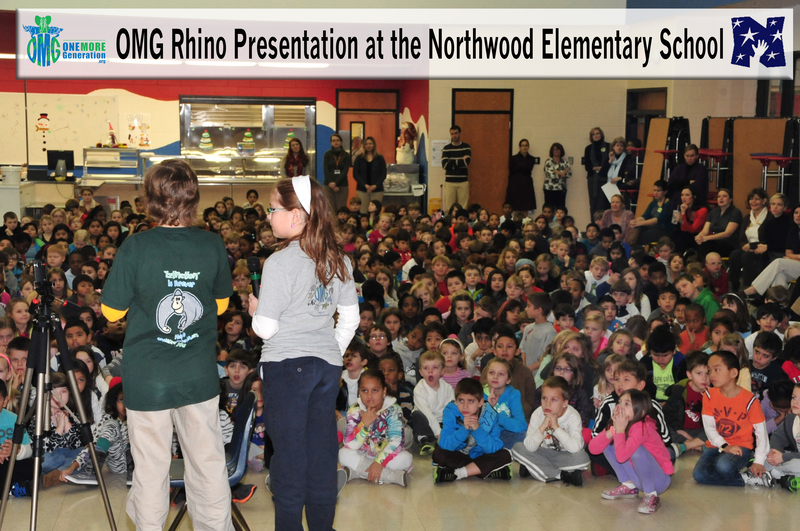 Olivia and Carter have been working with the US State Department and in particular with the Wildlife Trafficking Department on ways we can get our Community Rhino Presentation into more schools across the globe so we can help educate students about the issue of poaching and the severity of what is happening to Rhinos. OMG has teamed up with the folks at Rhino SA from South Africa and with the Jane Goodall’s Roots & Shoots South Africa in an effort to help raise awareness to the dire issue of Rhino Poaching.